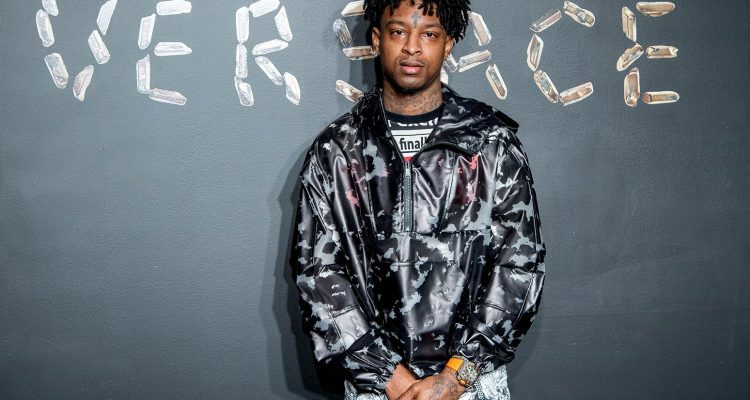 The Grammy-nominated rapper 21 Savage, who’s long been associated with Atlanta, has been arrested by U.S. Immigration and Customs Enforcement (ICE). The agency says he is actually a U.K. citizen and that he now faces deportation. Savage came to the U.S. in 2005 as a 13-year-old and failed to leave when his visa expired a year later. He then proceeded to live in Atlanta’s Zone 6 where he honed his rap talents to become the star he is today. His lawyer, Dina LaPolt, told the AP she has been working to get him out, saying her client is a role model to young people. Stay tuned for more.